Lush Showcase 2018 - Digital Ethics installation: I worked as a key part of this multidisciplinary team providing creative ideas, content and an editorial framework/strategy for motion graphics, wall graphics, digital and printed material for each section of the installation. I also produced long-form supporting content for the Lush Digital website. Chris Packham and Adam Goswell explore the immersive three-stage environment at the Lush Showcase, which is dedicated to Lush’s E-Waste campaign. Here you can get a better feel of the research, content and ideas I put forward as a freelance member of the Digital Ethics team. 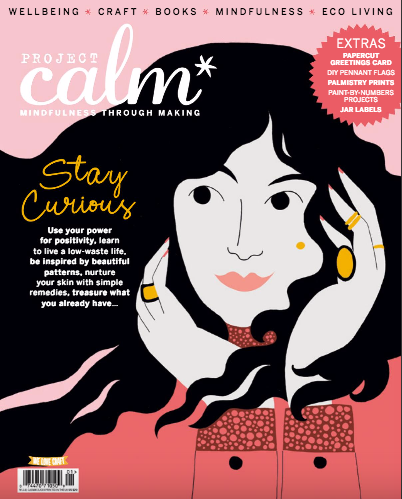 I was commissioned to work as Editor for Project Calm issue 12 and 13 (pictured), covering Lara Watson’s maternity leave. 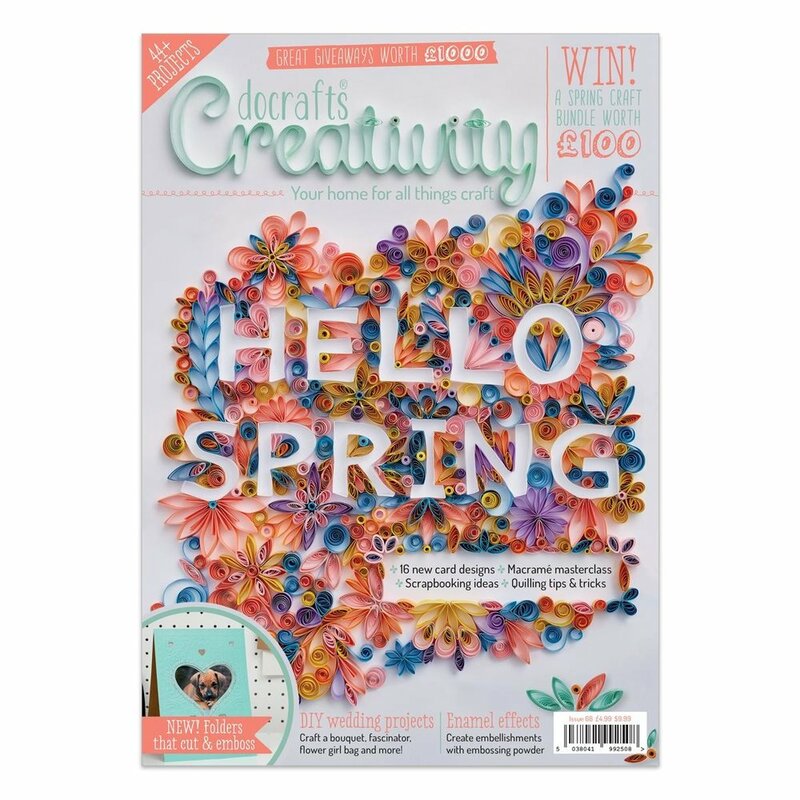 I was given a great deal of creative freedom with this issue, from the themes we included to the illustrators we commissioned, which was an absolute dream. Inside you'll find a celebration of hugely talented people, beautiful art, inspiring places, interesting features and hand-crafted items from independent makers. Mind & Body news, Project Calm magazine. Published August 2018. All stories compiled and written by me. Profile of Patrick Grant, Great British Sewing Bee judge and creative director of Savile Row tailor Norton & Sons, for Simply Sewing magazine. Topics covered: the future of sustainable fashion and his manufacturers’ co-operative Community Clothing. Published September 2018. 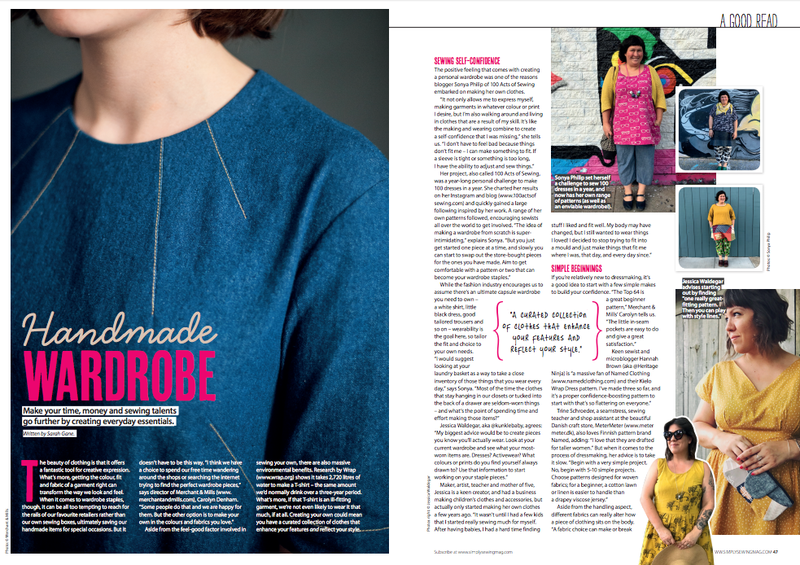 Handmade wardrobe feature for Simply Sewing magazine. Publishing August 2018. 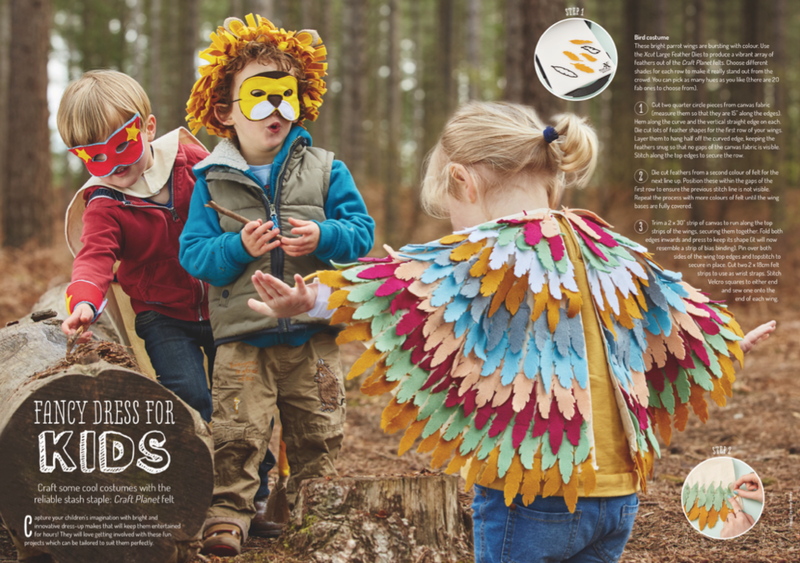 Featuring interviews with Merchant & Mills Director Carolyn Denham, 100 Acts of Sewing's Sonya Philip, pattern designer Marilla Walker, plus lots more. Immediate Media commissioned me to work as Editor on Words To Live By magazine. My brief was to make a one-off publication that was really creative and really different. 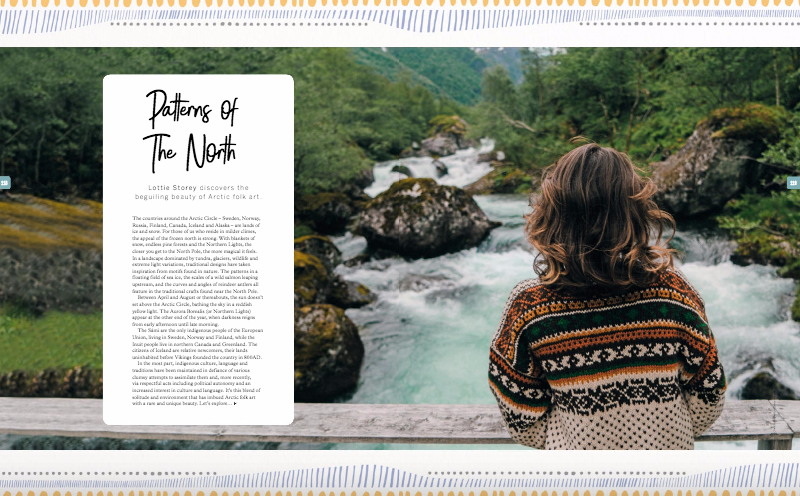 Within the 160pp (with a 32pp insert) you’ll find interviews with Lisa Congdon, Emily McDowell, Allison Sadler, Elise Cripe, plus more. 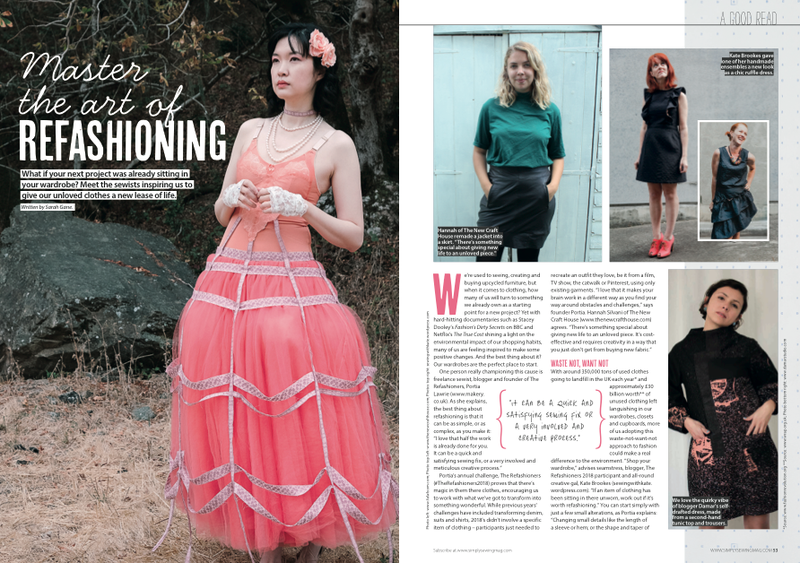 Features range from ethical fashion, generating new ideas to celebrating your uniqueness and telling your story. There’s also poetry by Maya Angelou, Kate Tempest (!) and Charly Cox, plus a variety of innovative papercraft projects. In-depth feature on freelancing in the creative industries: Computer Arts magazine issue 283, published August 2018. Featuring practical advice from some of the best graphic designers and illustrators working today: Barbara Dziadosz, Beci Orpin, Benny Gold, Francesca Tortora, Jessica Hische and Palehorse Design (Chris Parks). Before setting up Gane Industries, I was in charge of the Marketing Editorial team at docrafts. This also involved working as Editor for its monthly self-published magazine Creativity. During my time at the company, I oversaw and signed off all editorial content: everything from feature article commissions, craft projects, the monthly magazine Creativity, annual/seasonal/export catalogues, booklets and any other editorial content produced by our department. My job also required me to commission and/or create content myself, while training, mentoring and supporting my direct reports to bring their skills up to industry standard. 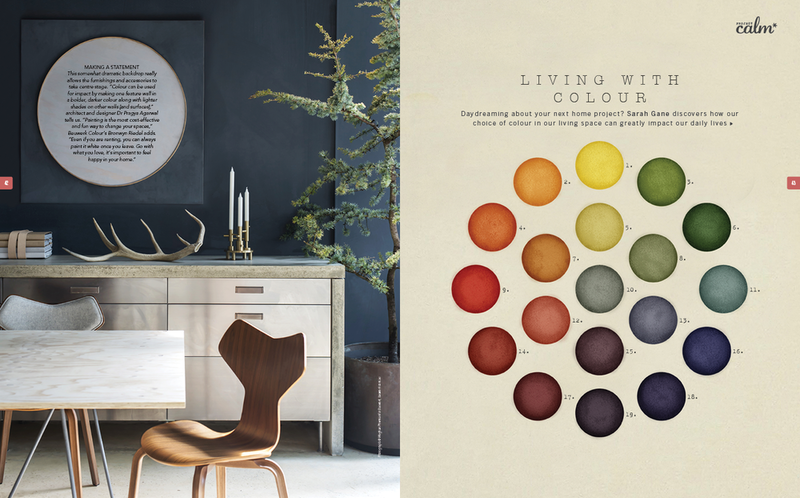 I, together with the Marketing Design Manager Carly Stalker, art directed and styled all shoots for the magazine, catalogues, booklets, kits and any other projects that came our way. Here’s a small selection of the vast array of projects Carly and I worked on.